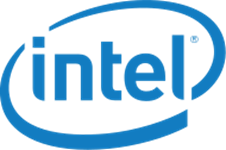 Intel Corporation | Application Developer-Intern | Fresher Jobs in Bangalore | ME/ MTECH. ME/ MTECH (IT/ Computer Science) required in Intel Corporation. Education: ME/ MTECH from a recognized university. Posted in Apply online, Computer Science, Freshers, Job After Btech, Jobs after ME/ MTECH, Without Experience. Tags: Application Developer-Intern, bangalore, Fresher Jobs, Intel Corporation, ME.MTech on October 5, 2012 by kavita joshi. ME/ MTECH (ECE) required in IIT Delhi. Educational Background: ME/ MTECH (Electronics and Communications) from a recognized University. Posted in Electronics and Communication, Government Job, Jobs after ME/ MTECH, Research Fellowships, Walkins. Tags: 2012, Govt. jobs, IIT Delhi, JRF, ME.MTech, recruitment, Walk-in: 9th March on February 27, 2012 by kavita joshi. About TCS: Our Global Network Delivery Model™ is the engine that allows us to provide reliable, scalable and cost-effective delivery of services and solutions. This time-tested model has helped us achieve a client satisfaction rating of 89% for meeting quality expectations and an average project budget variation of just 3%, both figures ranging far higher than industry standards. 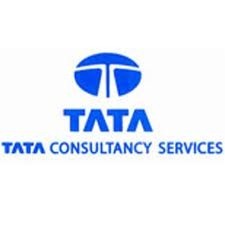 At TCS, we understand that our clients need to do more with less, respond quickly to the needs of their markets and get more strategic advantage from IT. We are uniquely positioned to help you tackle these business challenges. Be it IT services, business solutions or outsourcing, we can assure you a level of certainty unmatched by other players in the field. Posted in Job After Btech, Jobs after ME/ MTECH, MCA, ME, Mtech, Walkins. 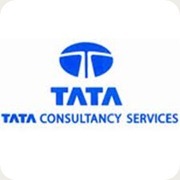 Tags: 2011., BE/ Btech, Date: 29 October, MCA Posts., ME.MTech, Tata Consultancy Services, TCS Walk-in on October 24, 2011 by kavita joshi.